It’s like a library for gardening tools! The Arlington Public Library Central Branch will unveil a revolutionary lending service housed in a brand new, on-site shed this fall. 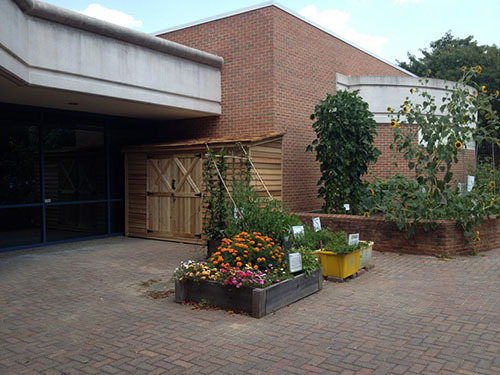 For Arlington community members who are interested in gardening but want an affordable way to acquire gardening tools, the Tool Library is the answer. Like checking out a library book, community members can swing by and borrow tools of their choice. 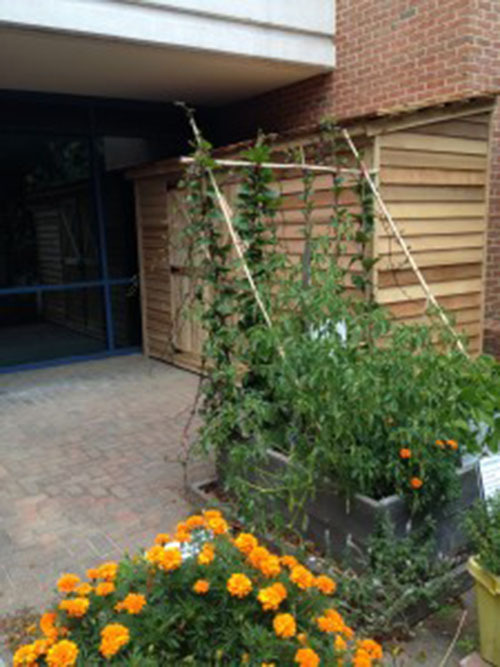 With the general public’s burgeoning interest in vegetable gardening, getting back to nature, and being eco-friendly, this initiative is sure to be a great success in the Arlington community. Case Design is proud to have constructed the Tool Library structure pro bono using materials purchased by the library. We are very happy with the way it turned out and are excited to be a part of this new offering for Arlington residents! 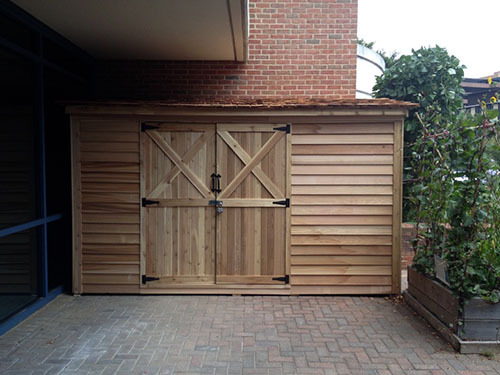 The Tool Library shed will open early fall 2014 at the Arlington Public Library Central Branch, located between the Ballston and Virginia Square metro stops. For more information or to become a volunteer, visit Arlington County’s website.